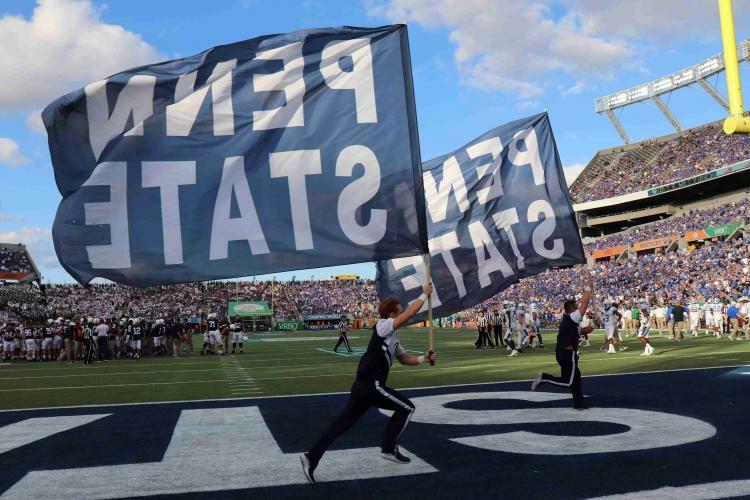 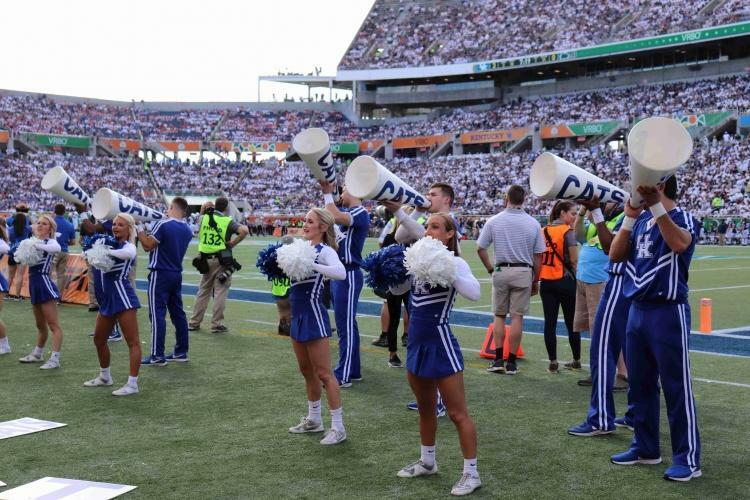 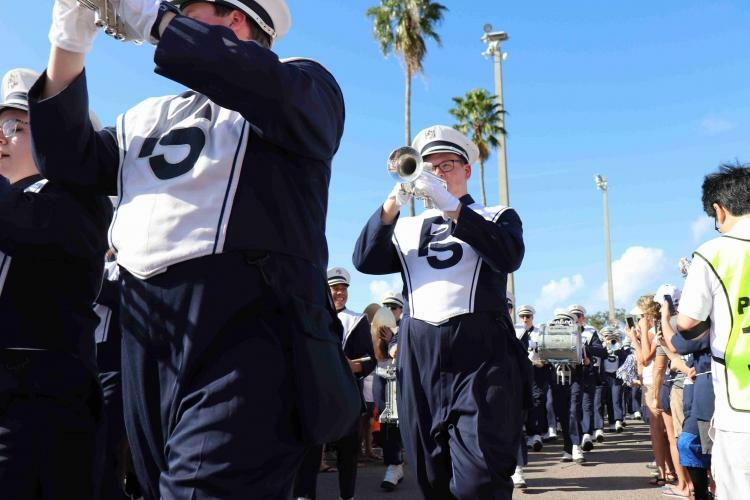 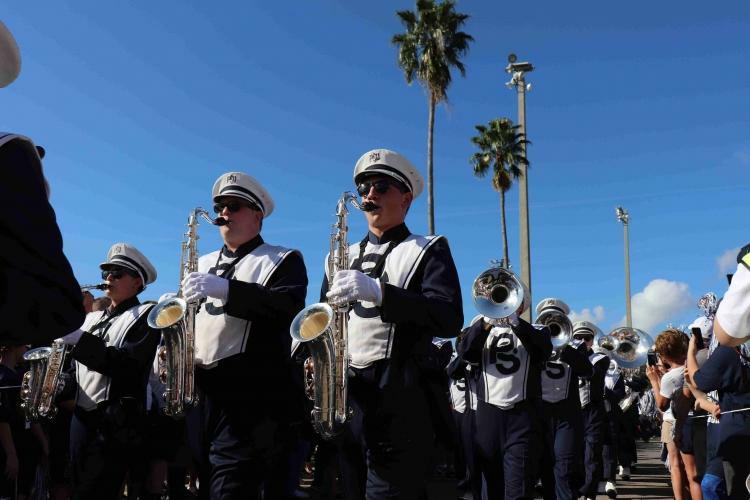 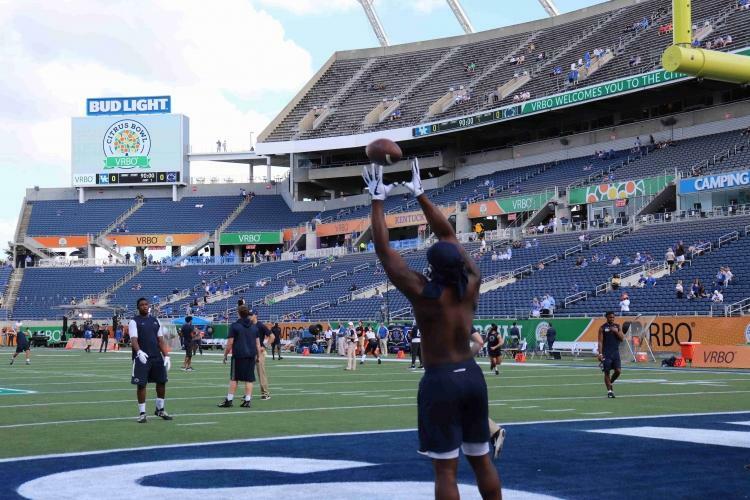 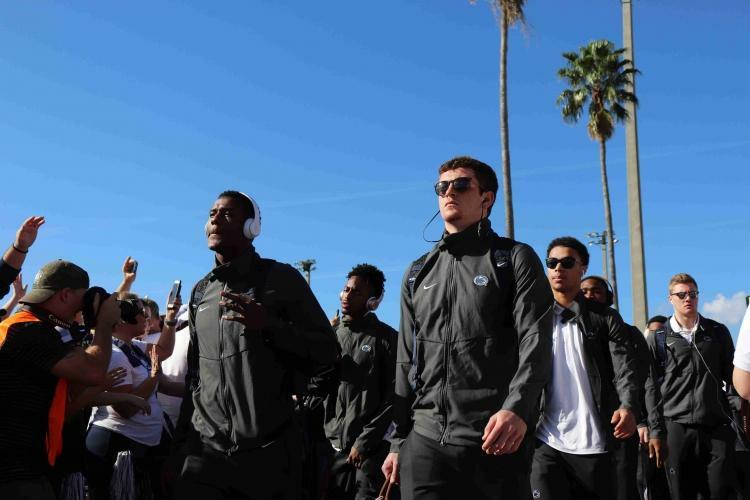 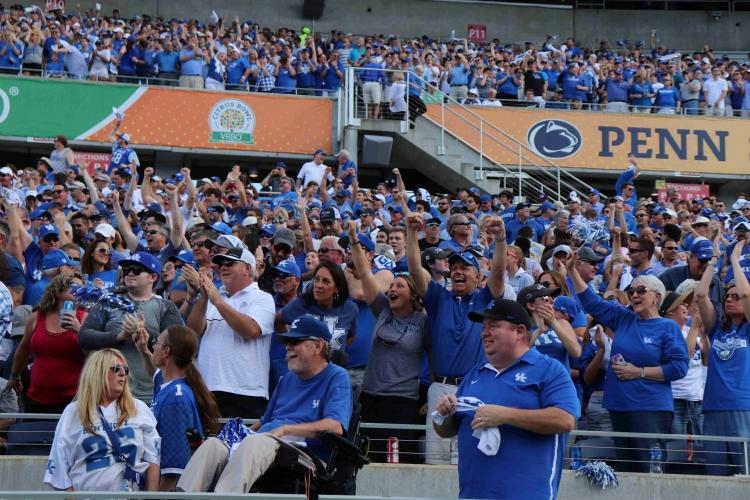 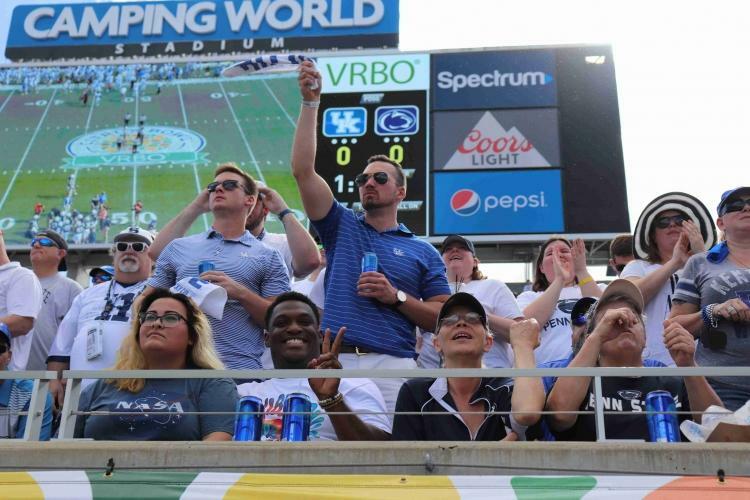 Despite late-game heroics from Penn State quarterback Trace McSorley, the Kentucky Wildcats emerged victorious Tuesday by a score of 27-24 in the 2018 Citrus Bowl – their first bowl victory since 2008. 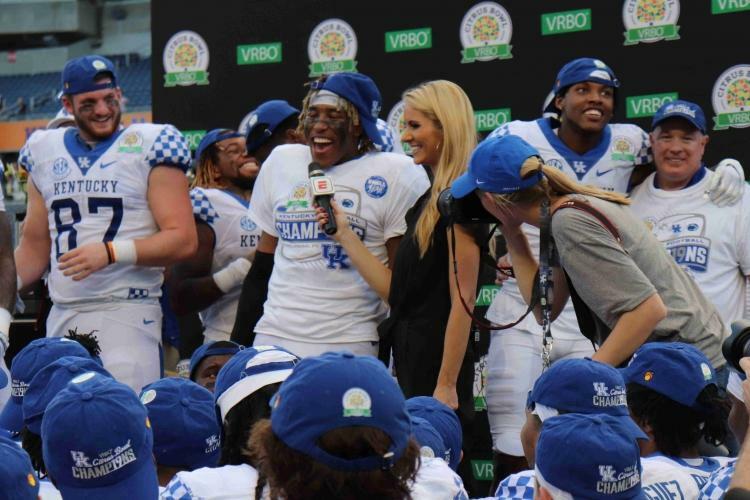 “It was extremely important to this team, to all of us, to come home with some hardware, to come home with a trophy,” said Kentucky Head Coach Mark Stoops during the post-game press conference. 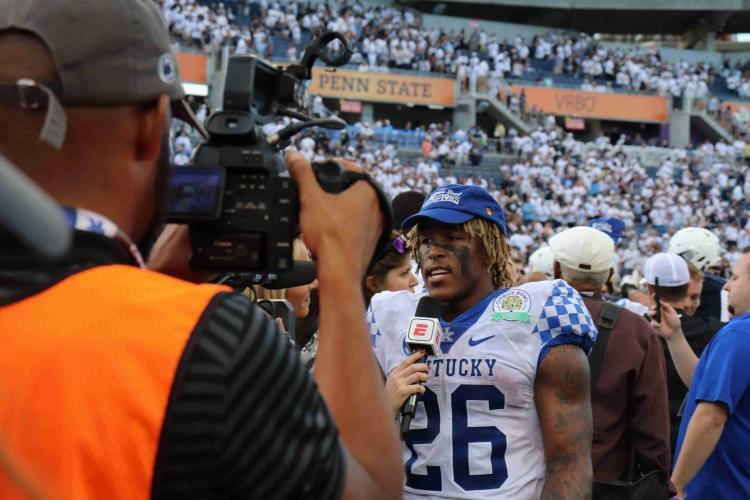 The Wildcats (10-3) were able to win the game with a consistent running attack led by halfback Benny Snell Jr. – who not only walked away with MVP honors but ended the game as Kentucky’s career rushing yards leader. 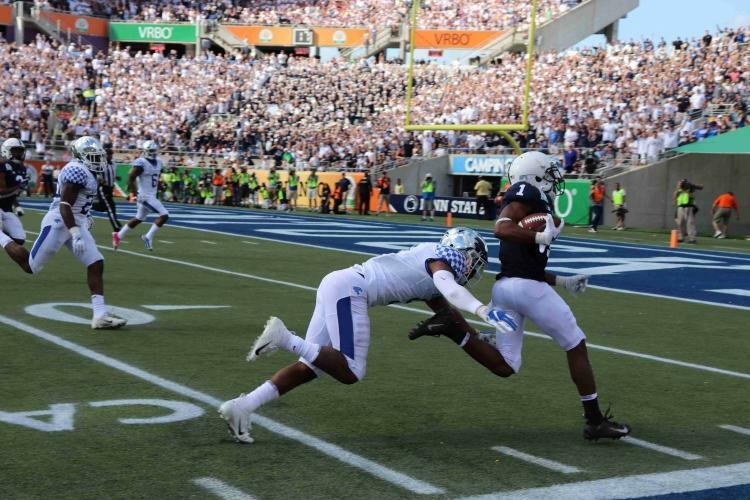 Snell rushed for 144 yards and 2 touchdowns in Tuesday’s effort. 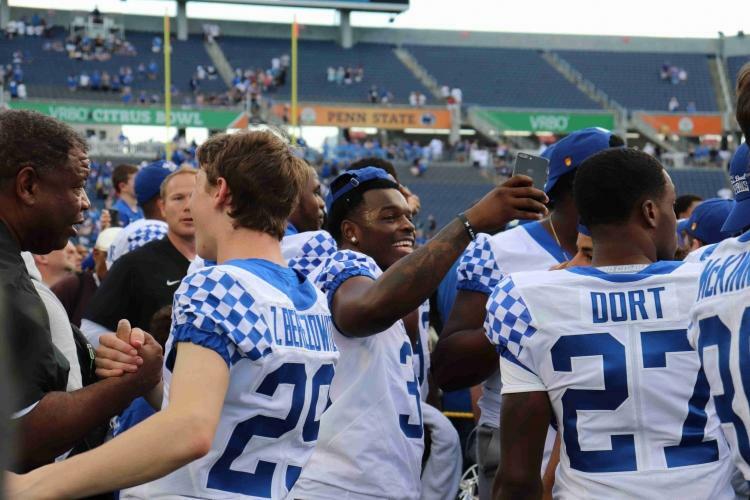 “With the brotherhood that we created through this team and the adversity that we faced, as well as to overcome, you know, the negative things that happened with the team—we were able to make that a positive and it gave us drive,” said Snell after the game. 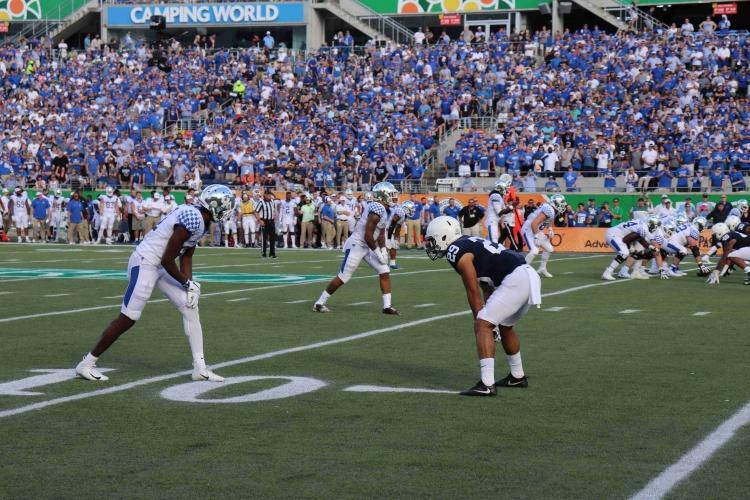 Kentucky’s dominant defense also held Penn State to 7 points throughout the first three quarters, thanks in no small part to standout edge rusher Josh Allen, who accounted for three sacks while battling injury. 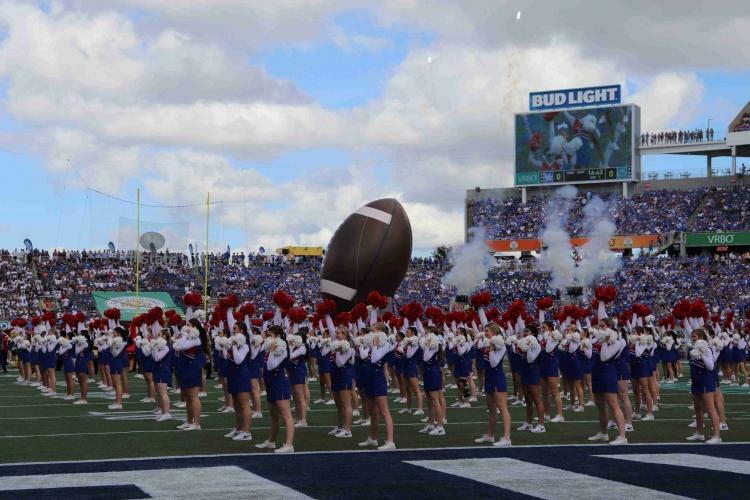 ESPN currently ranks Allen their No. 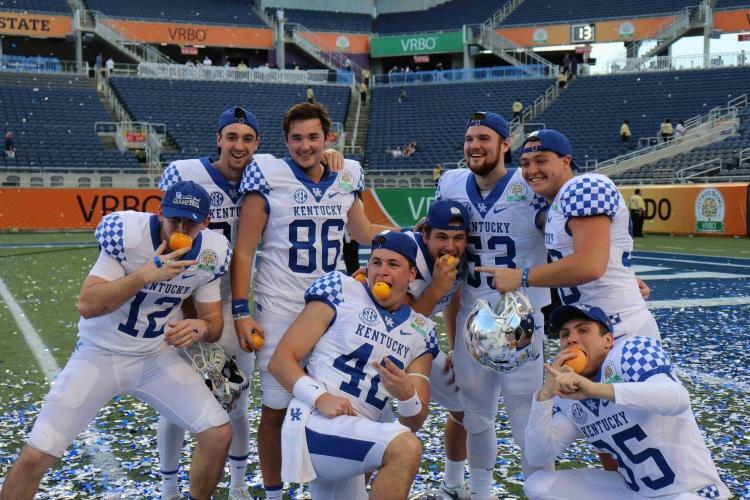 11 player entering the 2019 NFL Draft. 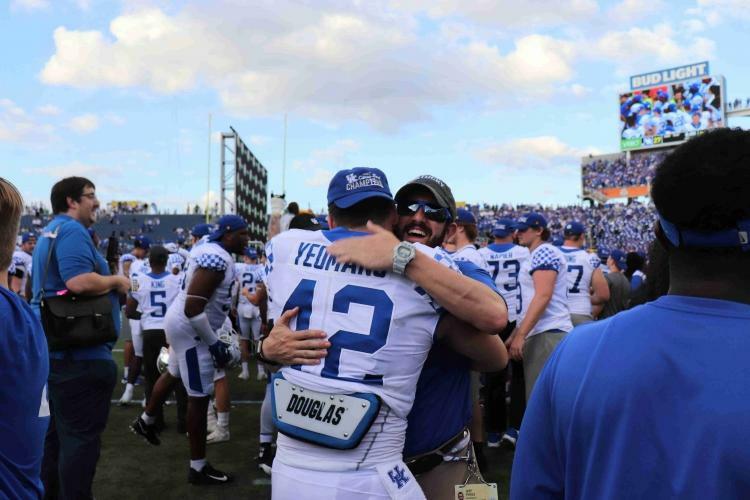 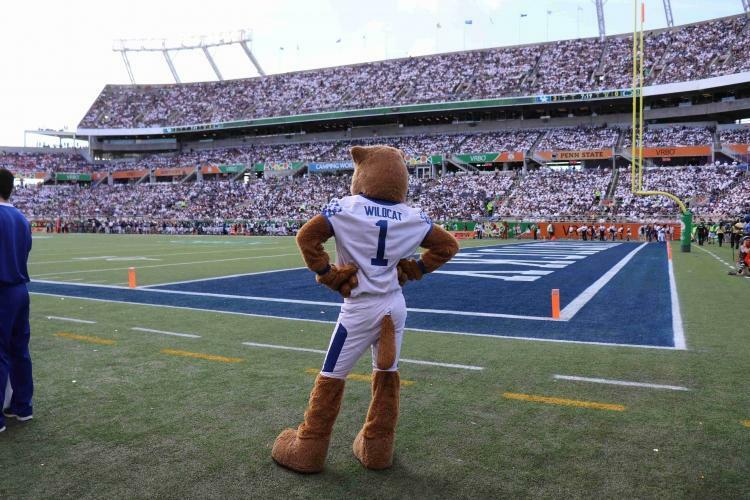 This season has been a huge leap forward for the University of Kentucky football program, who has spent much of the past decade as a punching bag in the SEC East. 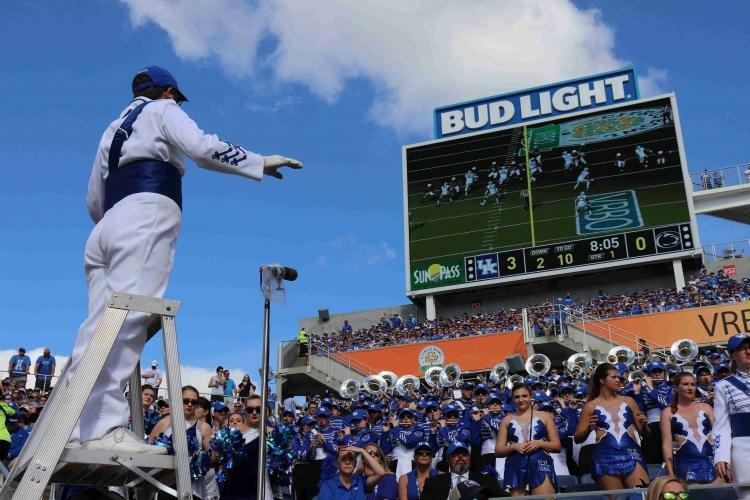 Key wins over Florida, their first win over the Gators since 1986, Mississippi State, and Missouri put the Wildcats in contention for an SEC Championship appearance until a loss to the eventual East Conference winner Georgia. 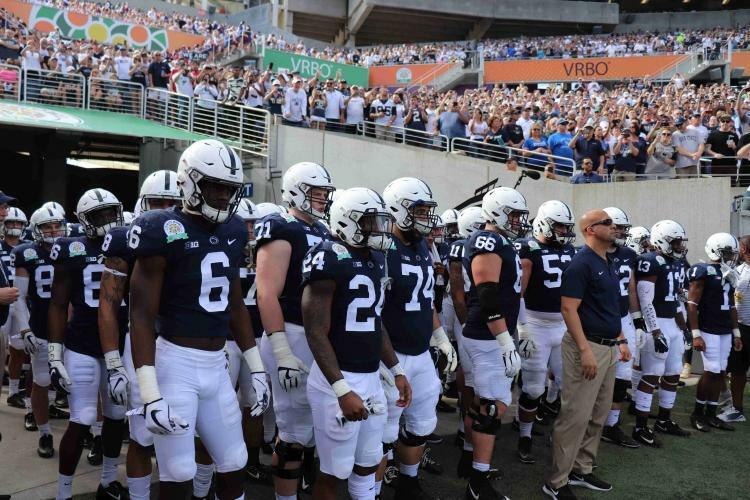 For Penn State (9-4), this season hasn’t ended quite as the program had hoped – starting out with playoff expectations in quarterback Trace McSorley’s final season in the blue and white. 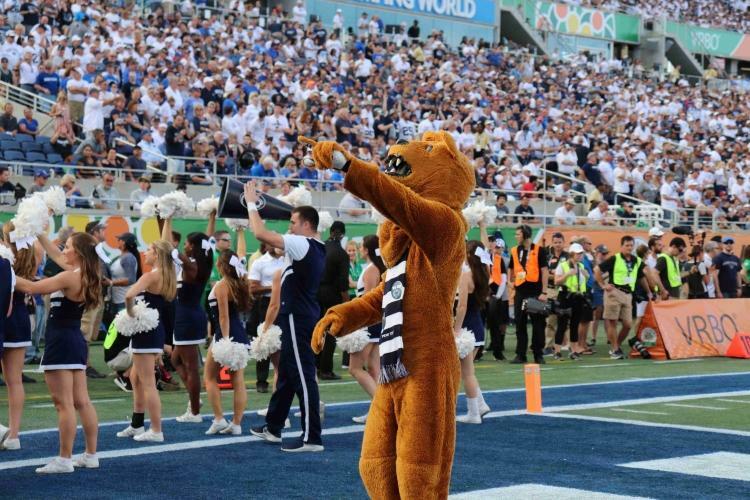 He leaves the Nittany Lions as their all-time leader in passing yards and touchdowns. 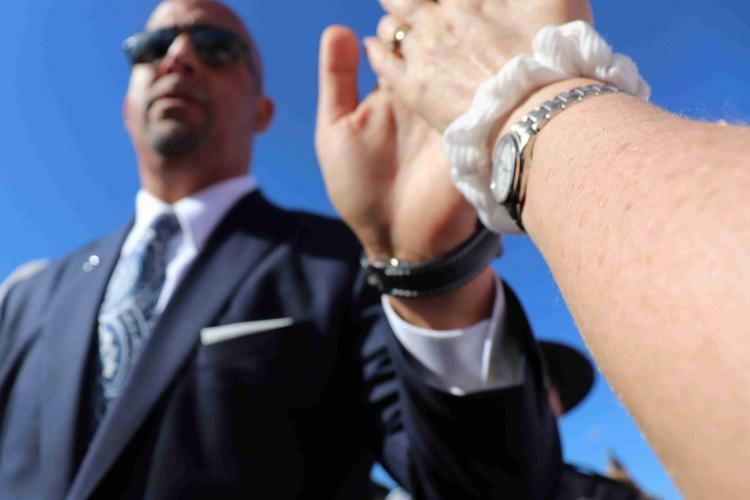 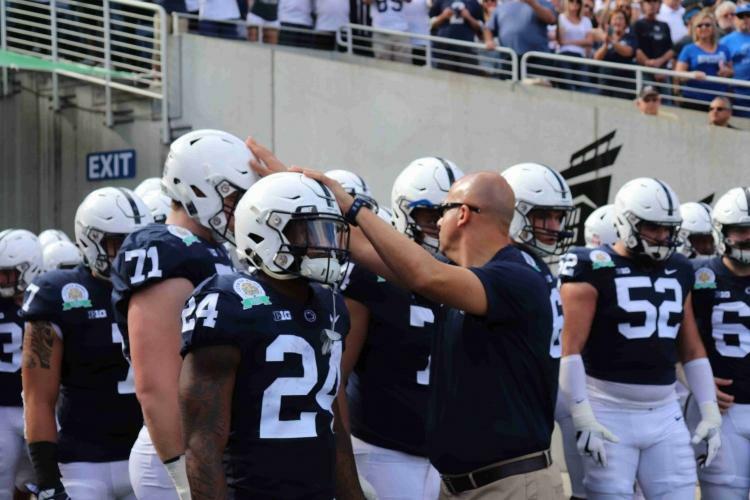 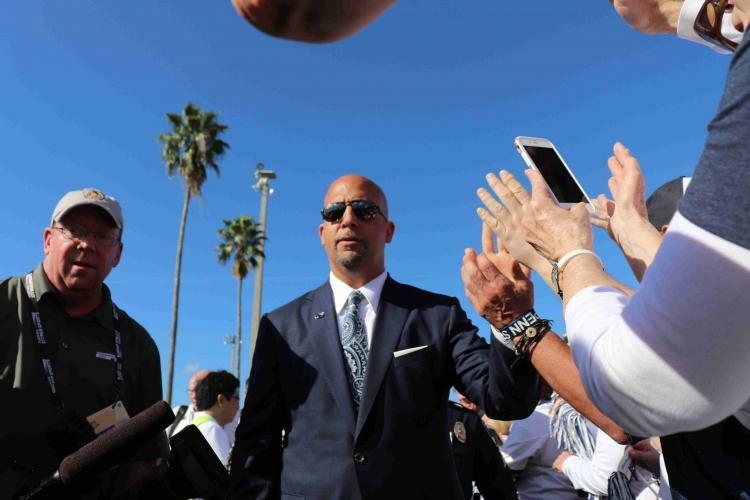 “We didn’t play the way we’re capable of playing and that’s why the game ended up the way it ended,” Penn State Head Coach James Franklin told the media after the game. 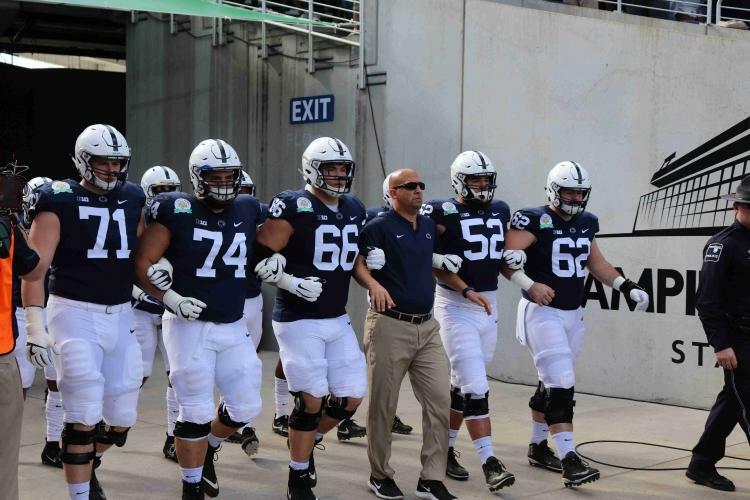 Penn State began the season as favorites in the Big Ten before back-to-back losses to Ohio State and Michigan State. 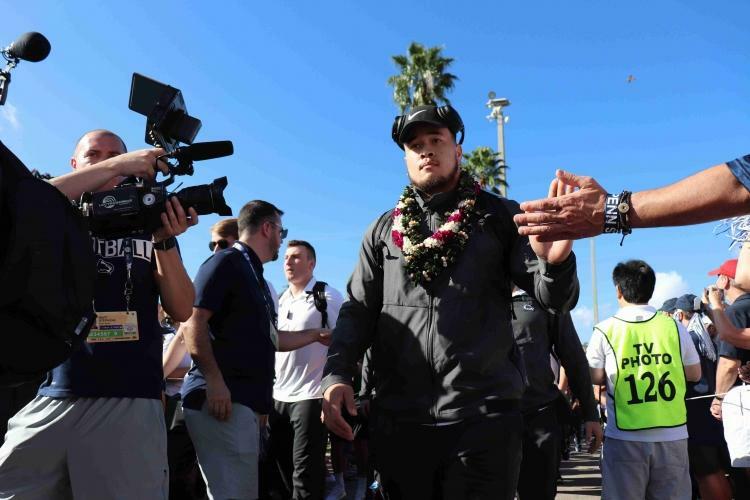 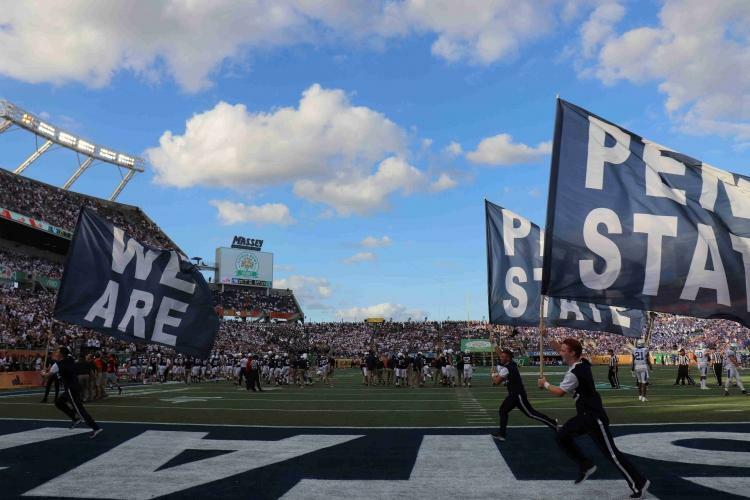 The Nittany Lions have enjoyed postseason success since Franklin took over, with an appearance in the Rose Bowl and a win in the Fiesta Bowl, two prestigious New Year’s Six bowl games, back-to-back. 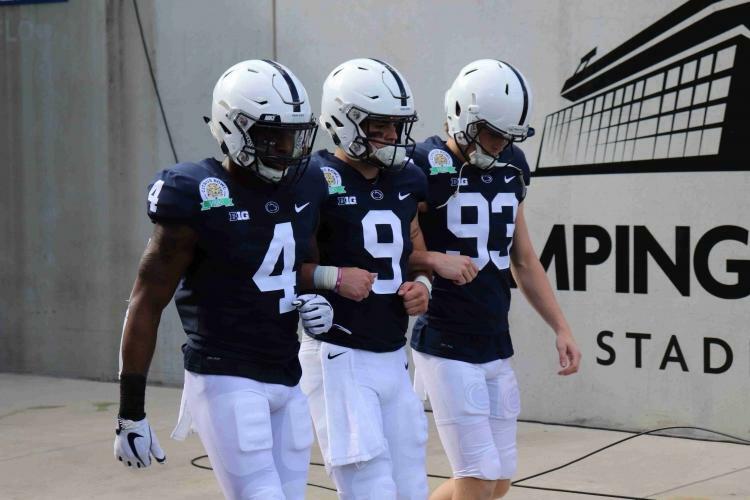 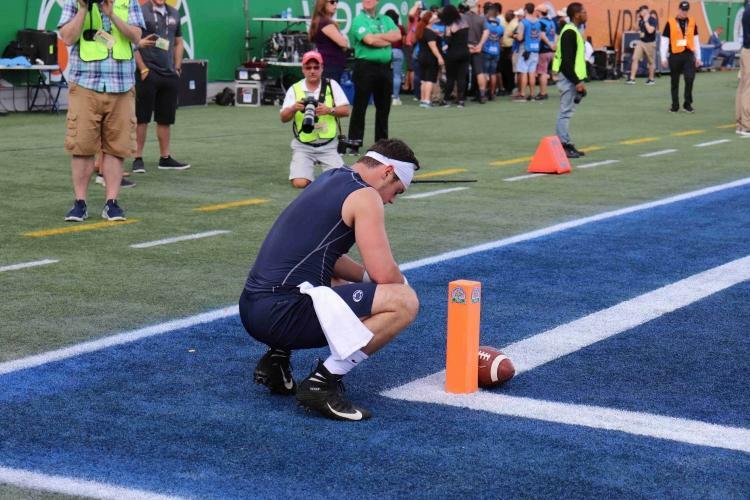 While it was clear that this isn’t the way McSorley, who toughed through a foot injury to score two touchdowns in the 4th quarter, wanted to go out, the senior seemed excited for the future of his program. 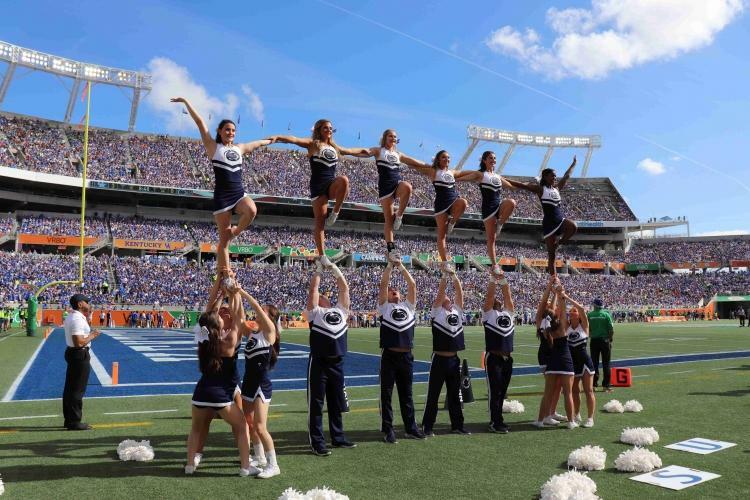 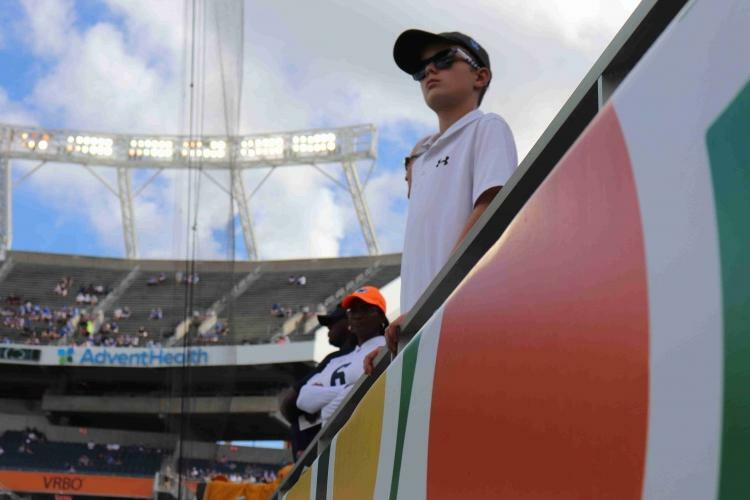 This was the 73rd iteration of the Citrus Bowl, which typically features representatives from the SEC and Big Ten.